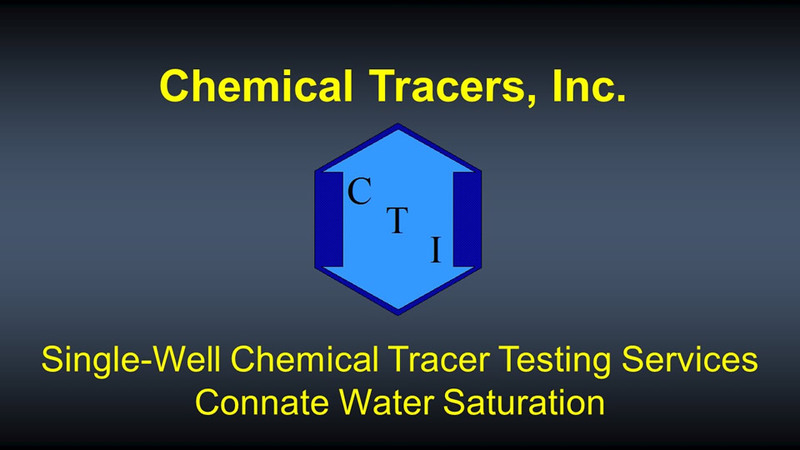 Connate Water Saturation (Swc) | Oil Field SWCTT | Chemical Tracers, Inc. In SWCT Sor testing, water with dilute chemical tracers is injected and subsequently recovered from the same well. A natural extension of this method is to inject the tracers in oil to measure connate water saturation. The stationary phase is accurately measured in the SWCT method. This can be residual oil saturation or connate water saturation. Carried out on wells that produce nearly 100% oil. Non-destructive, in situ method for measuring Swc. Can be carried out in cased or open hole completions. Swc results usually measured within ±2 saturation units. Test sequence is completed in about two-three weeks.